7th Annual "Open Shuhada Street" Campaign. Visit our checkpoint in the centre of Hastings. 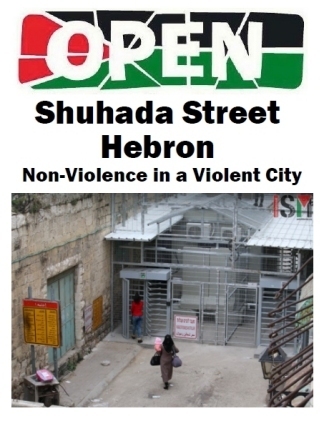 For 21 years Shuhada Street has been almost entirely closed to Palestinians. 7th Annual Open Shuhada St. Campaign. 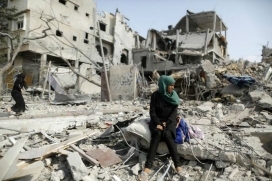 The Shame of Shuhada Street. 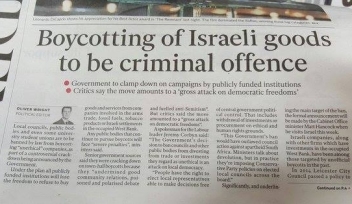 Government plans to make boycotts against Israel illegal. This is a major attack on local democracy. The government's plans will ban local councils from making ethical choices in their financial investments. Boycott Of Settlement Goods To Become Criminal Offence. 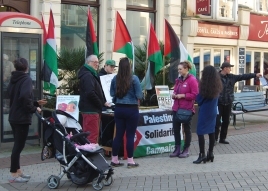 Shunning Israeli goods to become criminal offence for public bodies and student unions. Letter to the Independent: Bizarre idea to ban ethical boycotts. Send a message to the government: UK Government petition. 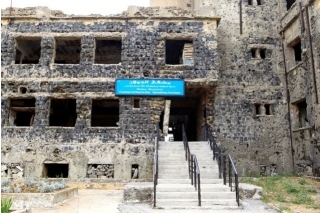 Right; damage to the Golan Hospital in Quneitra. The West Bank, settlements and the Two State Solution. By Miko Peled, author of "the General's Son: Journey of an Israeli in Palestine." Article here. BBC silence on Palestinian journalist Mohammed Al-Qiq. Mohammed is one of many Palestinian journalists imprisoned by Israel. He was put in administrative detention for six months: a system of endless and renewable imprisonment without charge or trial. He is in a critical condition after 86 days on hunger strike. 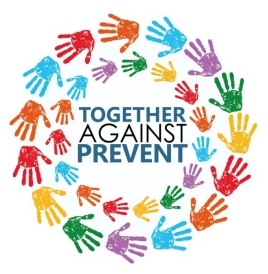 Videos and scripts published by "Prevent" can be downloaded here.